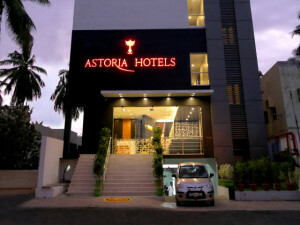 Hotel Astoria, Madurai, is a contemporary establishment with up-scale services and amicable hospitality. This hotel is a quintessential destination for travellers visiting the revered city. It presents a spectrum of latest essentials, state-of-the-art business amenities, well-facilitated cosy rooms and global culinary delights. Verify : 8-6 = ?